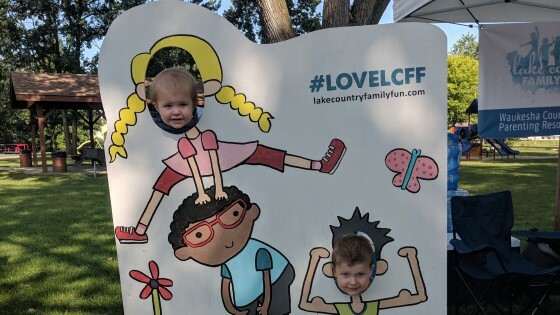 Lake Country Family Fun hosted its 6th annual Hartland Kids Day on Wednesday, July 25, 2018. 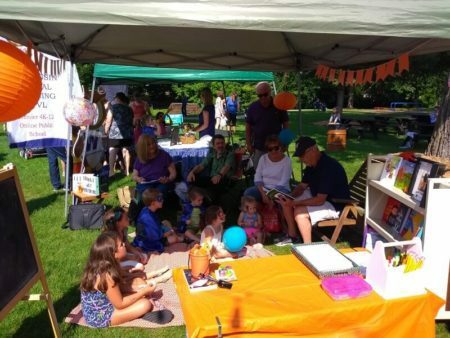 This family-friendly, FREE event at Nixon Park had thousands of people attend! We sure hope you were there! 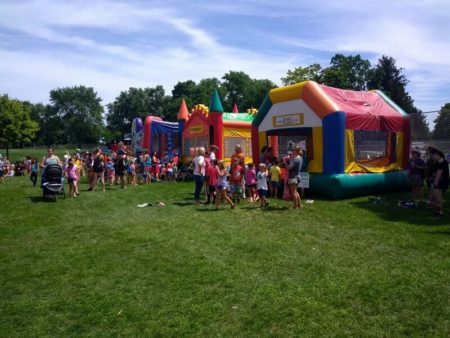 There are three things that make Hartland Kids Day what it is: charity – giving back to our local community, sponsors – connecting local businesses and organizations with the community, and fun activities – because what’s summer without fun?! Plus, many thanks to Lake Country Now/JS Online for this great preview article! 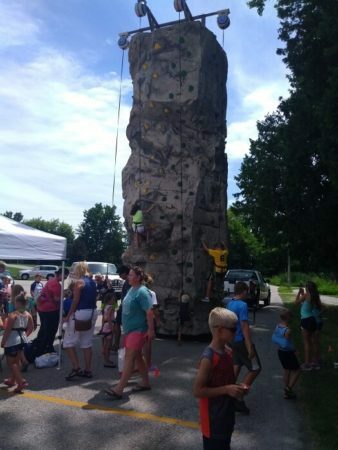 Lake Country Family Fun supported the Backpack Coalition of Waukesha County as the charity of Hartland Kids Day again. With school starting in just a month, it makes sense to have a school supply drive to help ensure that all children are ready to start the school year this fall. Lake Country Family Fun readers collected so many supplies for the Backpack Coalition, which will be distributed to students in need in Waukesha County. Many, many special thanks to Anna Huf, Mrs. Royalty International, for assisting Lake Country Family Fun again to get the word out and collect supplies for children in our communities. Anna collected 54 backpacks and over 250 school supplies items from members of our community prior to Hartland Kids Day! Thank you! 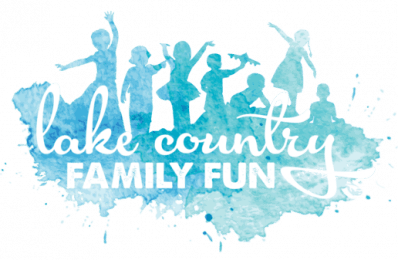 Lake Country Family Fun wants to also thank all of the sponsors for making this day possible. There were more sponsors than ever before with over 85 local businesses and organizations present or represented in the goodie bags. Each of these businesses or organizations plays an active role in keeping our communities healthy and positive. Please check out the various sponsors and support them in the community. “Fantastic event. I had no idea so many place geared towards kids were out in Lake Country. Found some amazing things to look into for my kids.” – Kristy F.
Plus, new this year, was our emcee Alyssa Caroline. Many thanks to Alyssa for keeping the stage entertained and for announcing our demonstration sponsor performances. Alyssa is an active community member and aspiring singer/songwriter. What was your favorite activity of the day? There were bounce houses, a rock wall, 8 stage performers, and the various activities at each booth. Plus, food We are interested to know what you liked, what you loved, what was missing, etc… Please contact us at hartlandkidsday@gmail . com or through the contact link above to let us know what you thought! Be sure to check out this recap video on Facebook of the day! And wasn’t the weather beautiful this year?! We hope you had a great time and cannot wait to do it again next year! Tentatively mark your calendars for Wednesday, July 31, 2019!